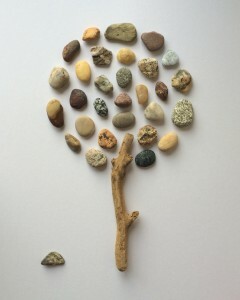 Pebble Art Pictures brings you the perfect place to find the ideal and special gift for any occasion. 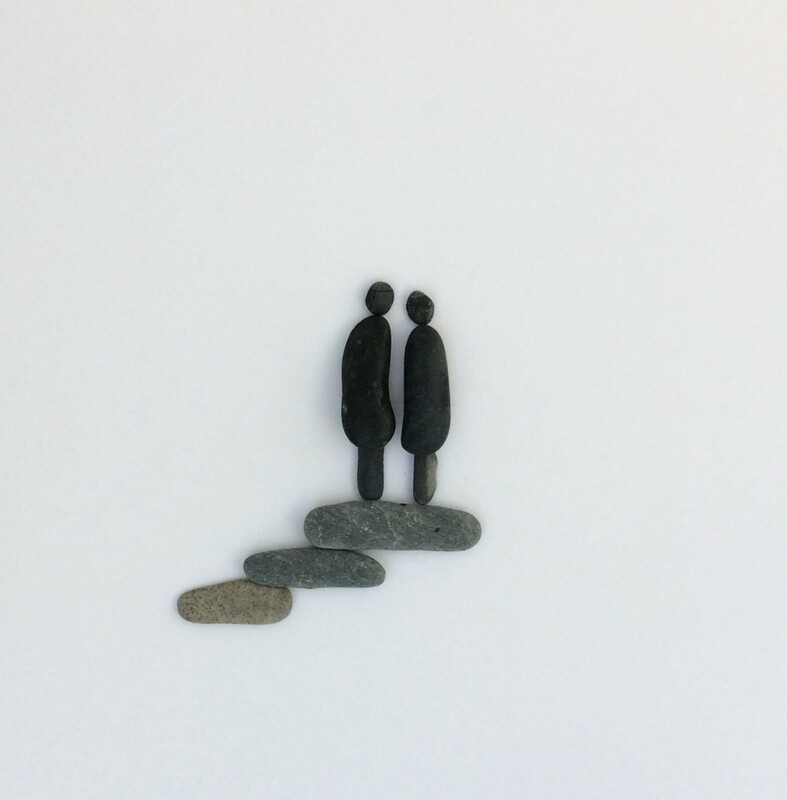 With every Pebble Art Picture unique and no piece ever the same, it is the chance for you to own a piece of pebble art that will capture the eye of anyone who sees it. Take a memory of the beach home with you today. 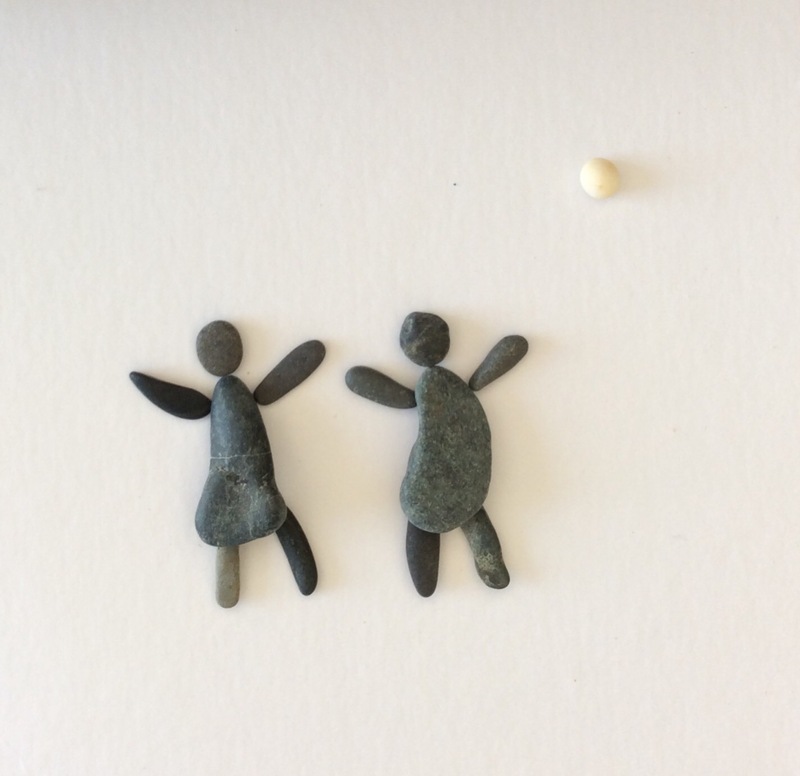 Are you searching for the best Pebble Art Picture Gifts? Perhaps you are searching for a picture to light up a room in your home. Maybe a friend is getting married and you want a wonderful gift that will be remembered forever. You may have visited the beautiful beaches of Cornwall and want a memory that will take you back to a special place. 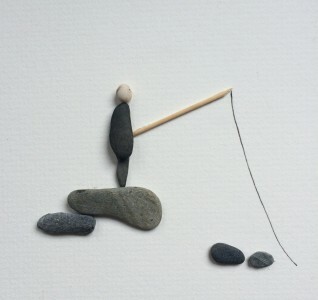 Rest assured, whatever your need, Pebble Art Pictures can bring the spirit of the ocean into any home, anywhere. 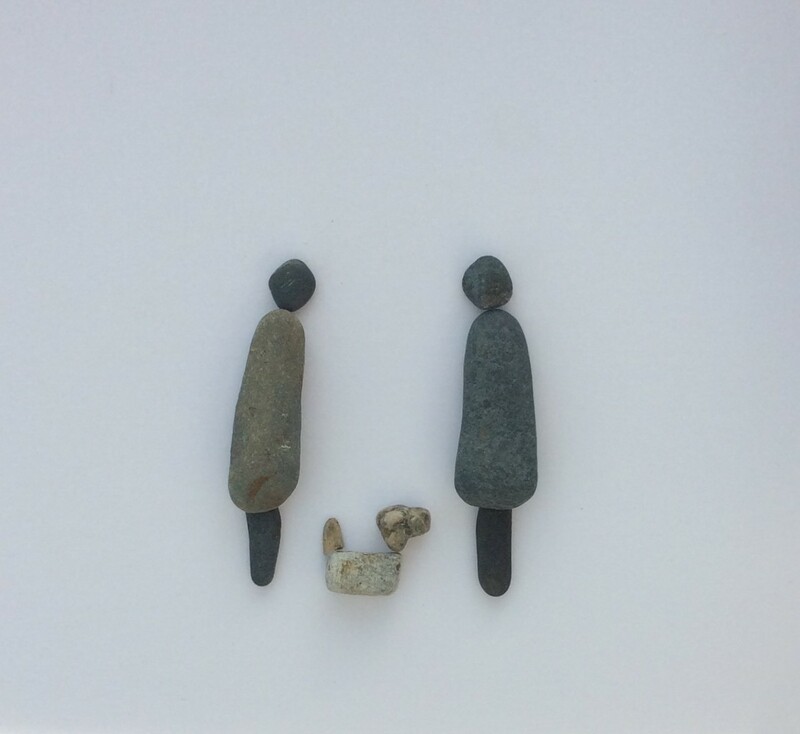 Pebble Art Picture gifts really are that quirky, one off gift that people will love and cherish. Why not have a browse through the our gift shop collection and have a look at some of the handmade, natural pieces. 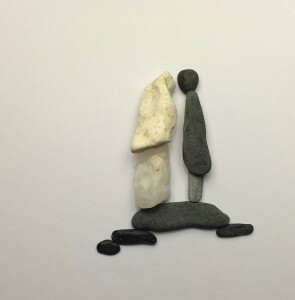 Click on one of the Pebble Art Pictures below or click on the Pebble Art Pictures shopping tab to see what pieces you can purchase today. 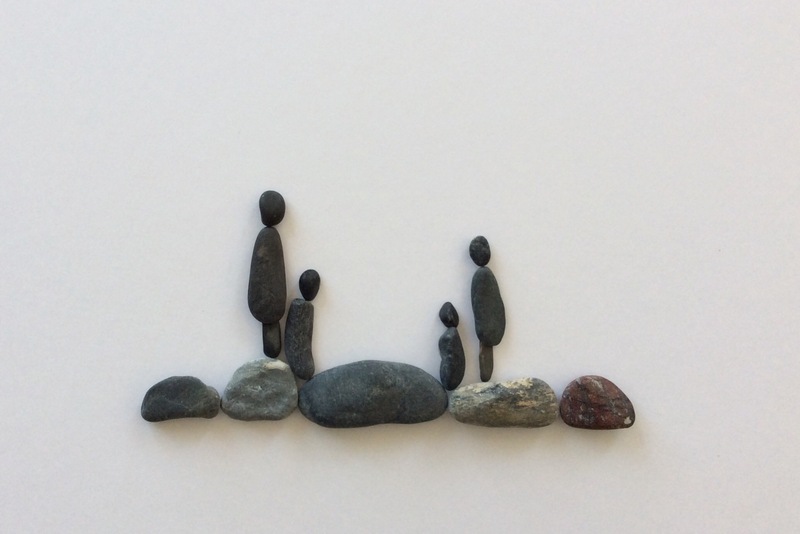 When browsing, if you can not find what you are looking for or if you have a special request regarding a piece then please send an email to Pebble Art Pictures, as bespoke pieces are available on request. 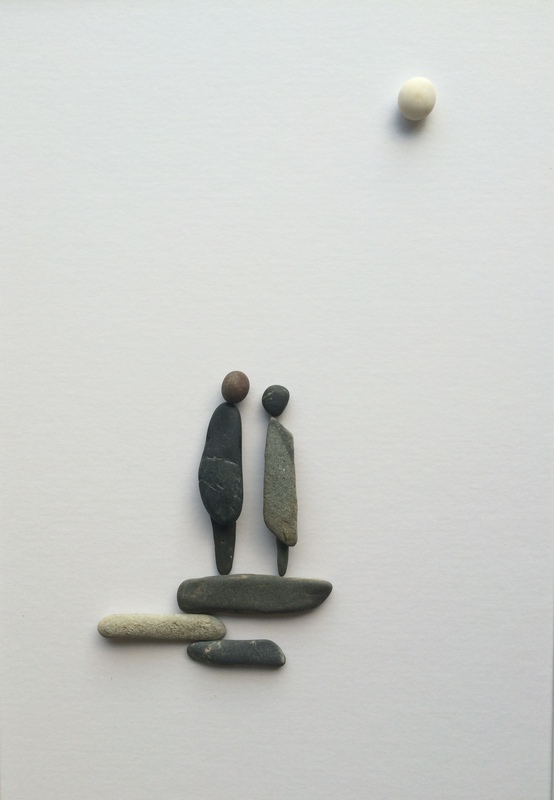 If you see something you really like and it has been labelled as sold, again please contact Pebble Art Pictures and a similar Pebble Art Picture can be created. Whatever your requirements, we will be able to help you! See my new pictures FIRST on Social Media!